It was 2016 and SIM Supply’s orders were on the rise as the mining industry and its new online sales channels began to flourish. 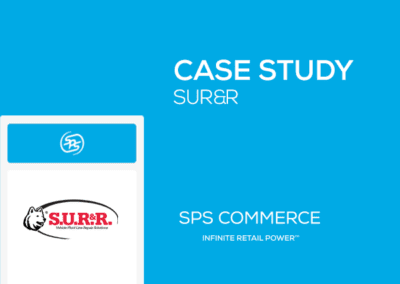 This spike in business revealed an urgent need for automation, and based on the recommendation of one of its largest customers, SIM Supply chose SPS Commerce Fulfillment (EDI) which was then deployed. This solution ensured that orders from the company’s e-commerce site, Amazon, Jet.com, Walmart, New Egg and BidPrice marketplaces, and its government contracts were processed efficiently and accurately. Replace manual processes, including fax, to manage growing order volumes from marketplaces and e-commerce. Automated EDI order processing for hands-free fulfillment. Peak season and normal order volumes managed with no incremental staff. SIM Supply’s legacy as a key retail partner to the mining industry started in northern Minnesota in 1983. In recent years the company has dramatically expanded its assortment, branching out to provide a more diverse assortment of products that go beyond mining. While this multi-industry strategy has made SIM Supply more recession-proof, they have recently experienced exponential growth as the mining industry has rebounded and sales from online marketplaces and its e-commerce site are once again flourishing. As a result order processing was stretched and needed automation to continue to scale. When looking at partnering with an EDI provider, SIM asked one of their business partners, Grainger, whom they’d recommend. The answer was SPS Commerce Fulfillment. 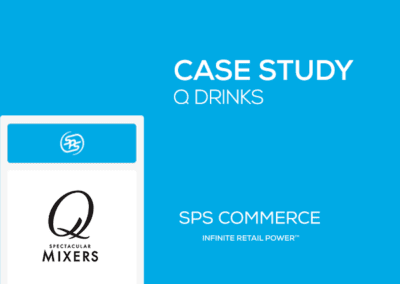 SIM quickly deployed the SPS solution to help manage its diverse and growing set of orders. SIM Supply has thrived in the direct-to-consumer, or drop-ship, economy, which makes up approximately 60 percent of its business. The new digital retail economy requires automation to meet consumer expectations. SIM Supply embraced this evolution by advancing its trading partner relationships into a more reliable, automated process that its small IT team couldn’t natively support. 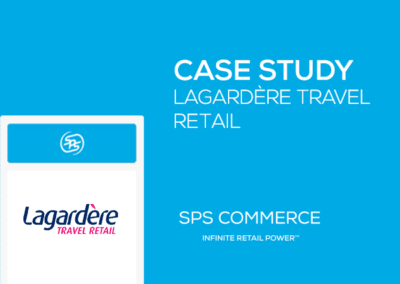 “Our partnership with SPS has allowed us to rethink how we do business with our customers. We don’t always need more IT or staff to draw closer to our customers and suppliers. Today our mentality is towards solutions that are delivered as a service, like SPS Fulfillment,” said Ron Smith, CEO/President of SIM Supply. This new era at SIM Supply meant the end of fax orders. Instead, the solution equips all SIM Supply staff from its warehouses in Minnesota and Michigan, to its customer support to its merchants, providing visibility and access to all orders through a single system. 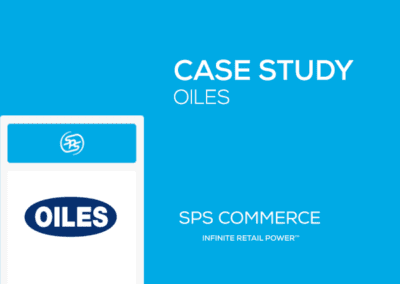 “I rarely use the SPS Fulfillment solution, simply because its reliable and does its job without my intervention. I trust it to do what it does in any season and at any volume,” commented Caldwell. Now, during its peak seasons including the November and December holidays and springtime when new home construction and home and garden kicks off, their company can keep up with demand with no increased staffing. Read more about efficiently growing your business through marketplaces.